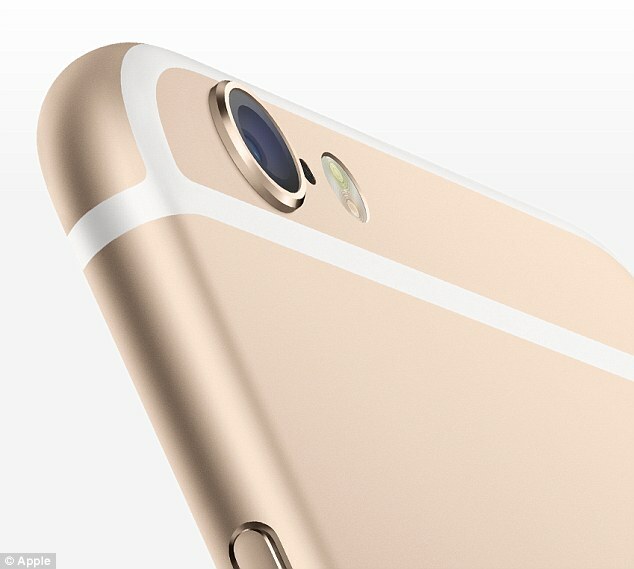 Apple is all set to replace the faulty camera on the iPhone 6 Plus free of cost. After the successful launch of the iPhone 6 handsets in 2014, some of the users were left in lurch by finding faulty cameras, which gave just blurry images. This problem is found in only a small number of devices, which were shipped between November to January. Apple had used a latest version of iSight rear facing camera with enhanced capabilities. iSight camera comes loaded with Apple designed highly efficient lens with a large aperture of f/2.2 which allows more light than the previous models. iSight has garnered praise for its auto image stabilization tool along with other features like autofocus and auto white balance. iSight camera also comes with a one of kind Optical Image Stabilization features which exclusively take four shots and merges them together in a single image for much better clarity and fineness. This camera works on an A8 chip alongside M8 motion co processor for measuring the motion data and gyroscope. This design and specification allows iPhone 6 Plus users to take very still pictures without worrying about the shaking hands. The malfunctioning and faults in the iPhones 6 cameras were reported way back in November last by the disgruntled users. The affected iPhone 6 users stated that the automatic and manual focus was not working at all but front facing camera was free from any problem. As a result of this fault Iphone cameras were brings unstable and blurry images even when the users is perfectly still to take pictures. Apple has finally given heed to this problem and it had stated on its official website that affected handsets will be revamped in upcoming days. The numbers of affected handsets are quite limited in serial number range and were sold between the time-span of September 2014 and January 2015. Concerned users can check out their iPhone’s serial number by going to the setting, General and reading the About section. Just copy this serial number and paste in the online tool on the Apple’s website to see whether you are eligible for camera replacement or not. Apple had made it clear that it will entertain only such handsets, which are working order, and all the phones with faulty camera will be first examined before proving any revamp. Apple had made it clear that its replacement of faulty components is complete free of any cost or charge. iPhone users are just required to visit their Apple Store and get their camera replaced within a short time. Apple had advised its users to make a back up of their data to iTunes before proceeding further with the replacement. Apple warranty coverage program provides three years of cover on the iSight cameras and it applies only to the iPhone 6 Plus.